Deop in from 10am to learn how to save a life. 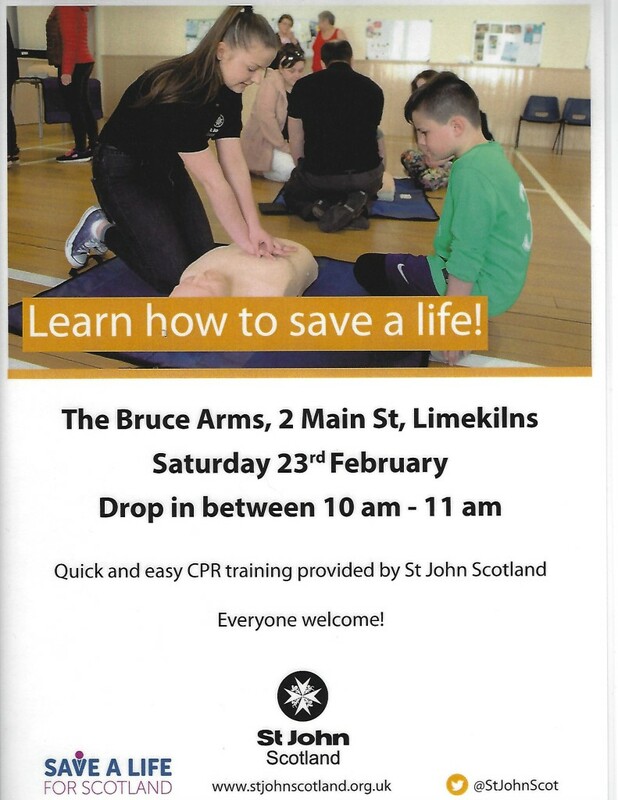 StJohn Scotland will be providing quick and easy CPR training. Complimentary tea and coffee will be provided.